For the 3rd consecutive year I have found myself injured leading into the spring. 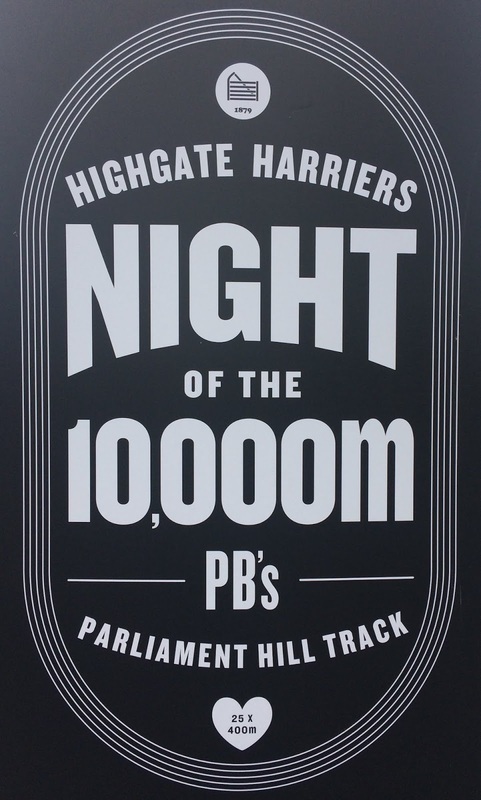 Unlike the two previous years when I have been preparing for a spring Marathon this year’s focus is the Night of The 10,000m PBs (Noft10kPBs). I want to run fast and break the 30min barrier. Also to preserve my 'ever present' status since the race’s humble beginnings in 2013. This year will the 7th Annual Noft10kPBs. The previous 6 have gone well. 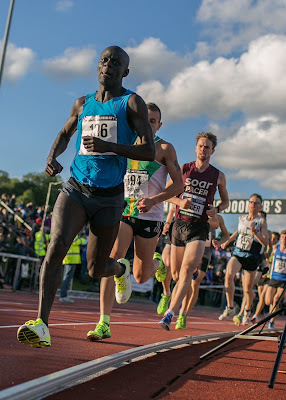 The highlight was when I won the B race in 2015 in my first year as M40 running 30:08.94. This year will be my last in the age group. Following a 2 month lay off due to Achilles problems winter training commenced rather late in Dec. I had made great progress and had got into good shape by the end of January. 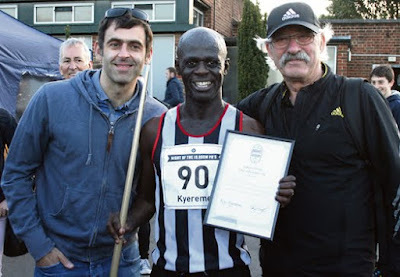 I returned to racing winning the RunThrough Queen Elizabeth Olympic Park Half Marathon on Feb 10th. Immediately upon finishing I felt my hip and lower back tighten. I knew instantly that a cool down was not going to be possible. 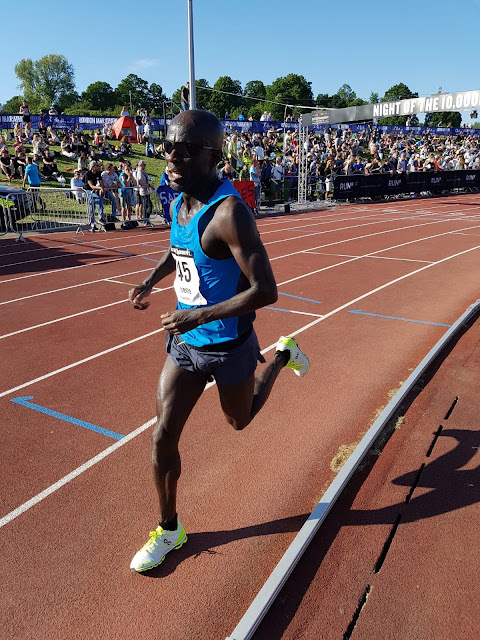 The following day I had a significant limp, the left side of my body felt as if it had been battered with a meat tenderiser, whilst the right side hardly felt as if it had been through a Half Marathon at all. 6 weeks on, with numerous failed attempts to return to consistent training, the majority of the tightness has subsided but gluteal tightness still persists with mild sciatic pain. With numerous sports massages, chiropractic work and a recipe of icing and anti-inflammatories, I am on the verge of returning to light running following almost 3 weeks of no exercise. I just needed to step away and forget about running for a while. Frankly it was driving me crazy! ﻿﻿I plan to recommence training with some aqua jogging before light jogging next week. I will try to be a good boy and perform regularly all the necessary strength and conditioning exercises which have fallen by the wayside recently. 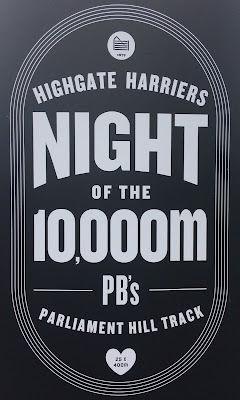 I shall document my progress every 10 days along the way and hope that I can make the start line in reasonable shape. However, I feel I need to reign in my aspiration of going sub 30 mins. 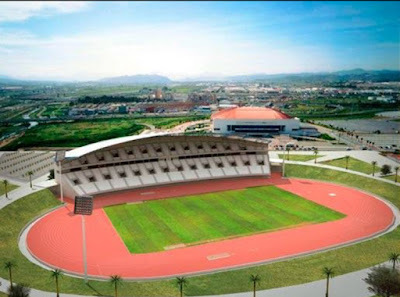 If I can get near the kind of time I have ran in the two previous years, this will be a good platform to attempt my 'A' target later in the year.